A few Gmail users have found that they can’t download files attached to their emails. The documents stop downloading after selecting to save them to HDD. So if that’s a familiar scenario, this is how you can fix Gmail attachments that aren’t downloading. 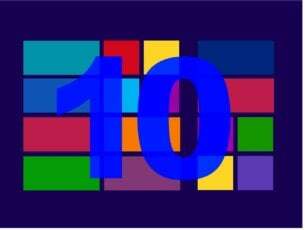 Furthermore, make sure that your browser is the most update version. You can update Google Chrome by pressing the Customize Google Chrome button and selecting Help > About Google Chrome. 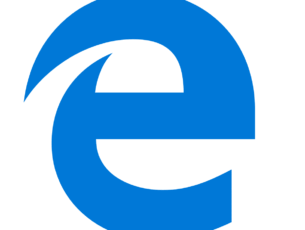 The browser will then automatically update if it’s not the latest version. You can also ensure that any browser is the most update version by downloading its installer from its website and then reinstalling the software. Some Gmail users have fixed Gmail email attachments that aren’t downloading by deselecting the Do not save encrypted pages to disk setting. You can do that in Windows 10 by pressing the Cortana taskbar button and entering the keyword ‘internet options’ in the search box. Select to open the Internet Options window shown directly below. Then click the Advanced tab in the snapshot directly below. 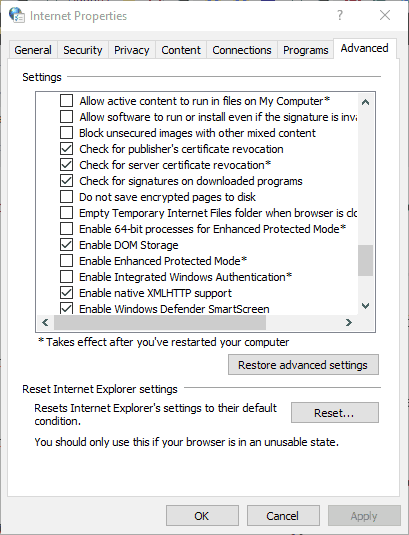 Now uncheck the Do not save encrypted pages to disk option if that’s selected. 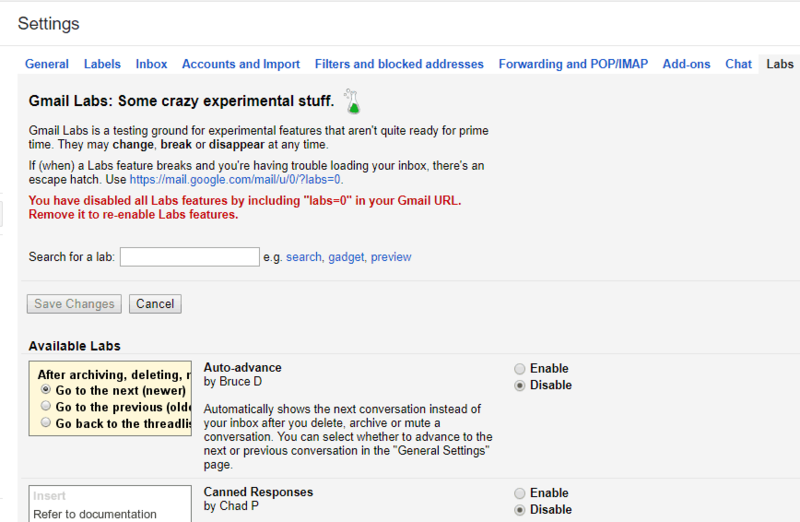 Gmail includes a variety of experimental settings in Gmail Labs. However, they are only experimental settings that might not always work. 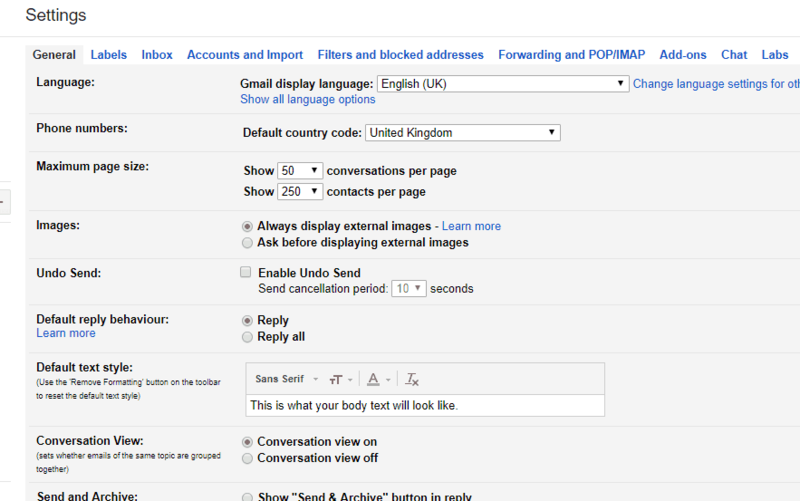 If you have lots of Gmail Labs settings selected, switching off those options off might fix Gmail attachments. The quick way to switch those options off is to add ‘labs=0’ to the end of the Gmail’s URL. However, you can also manually adjust those options as follows. Press the Settings button in Gmail and select Settings from its menu to open the General tab below. Click the Labs tab to open the Gmail Labs options in the snapshot directly below. Now you can deselection those options by selecting the Disable radio button for each one. Press the Save Changes button to confirm the new settings. 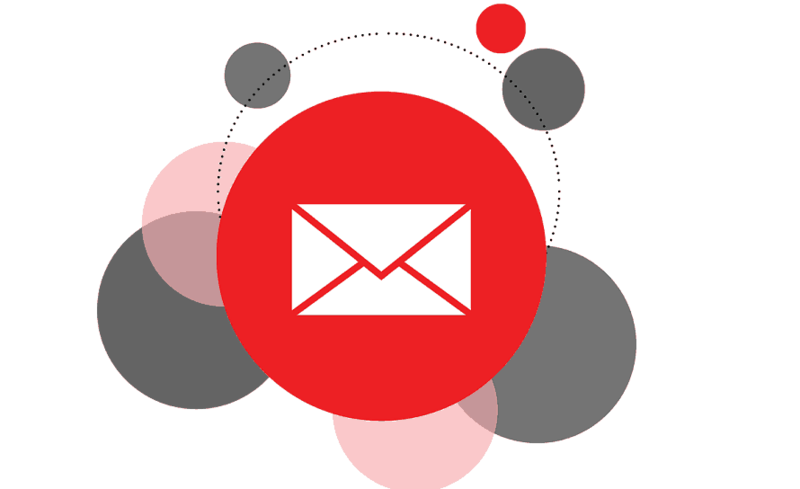 Antivirus software can hamper both email client software and webmail. To ensure that isn’t the case, switch off third-party antivirus software. 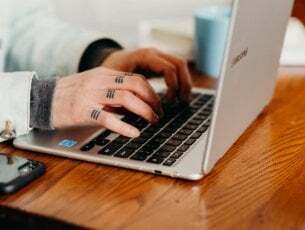 You can usually do that by right-clicking anti-virus utilities’ system tray icons and selecting a disable or exit option from their context menus. Alternatively, you can also remove the anti-virus package from the Windows startup as follows. 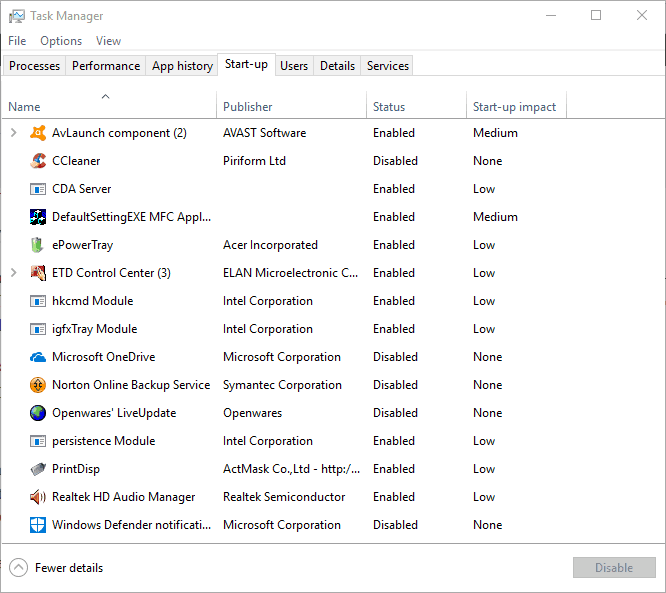 Right-click the taskbar and select Task Manager on the context menu. Select the Start-up tab shown in the snapshot below. Now select the anti-virus utility and press its Disable button. Thereafter, open Gmail email and download an attachment. Clearing browser caches can often be an effective resolution for a variety of web issues and frees up hard drive space. 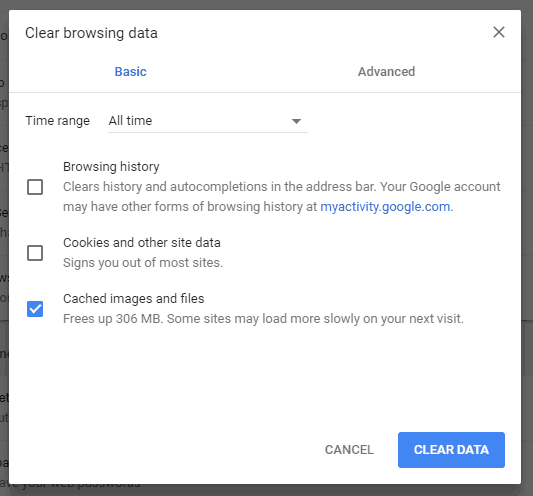 How you clear the cache varies from browser to browser. However, you can clear Chrome’s cache as follows. 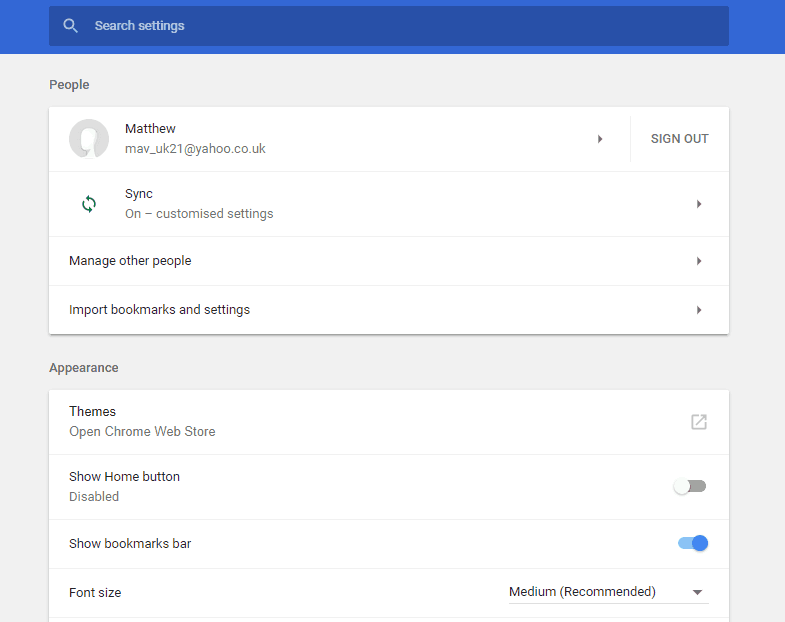 Press the Customize Google Chrome button at the top right of the browser to open its menu. Select Settings to open the tab below. 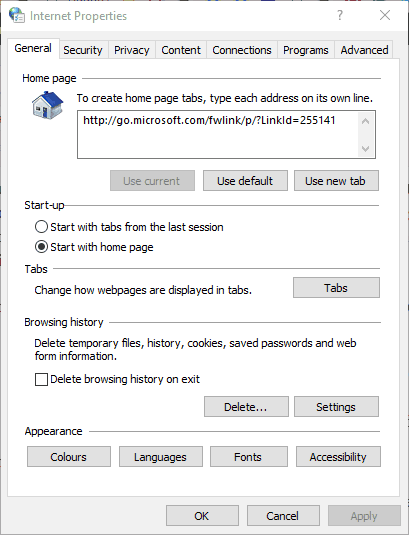 Select the Clear browsing data option to open the window in the shot directly below. Select the Cached images and files check box, and then press the Clear Data button. Restart Chrome after clearing the cache. Those are a few resolutions that might fix Gmail attachments that aren’t downloading. Alternatively, you can save documents attached to emails to Google Drive and then download them from there. This Gmail article also provides further tips on how to fix files that aren’t attaching to emails.